Pankowski scored Wisconsin’s second goal in the second period with a short-handed back-hander at the 10:45 mark. Pankowski got the breakaway feed from Junior Abby Roque. The Badgers played with constant energy on Sunday, out-shooting the Golden Gophers 32-27 in the win. Pankowski finished with 11 goals in seven postseason games, including three goals over the two Frozen Four weekend games. 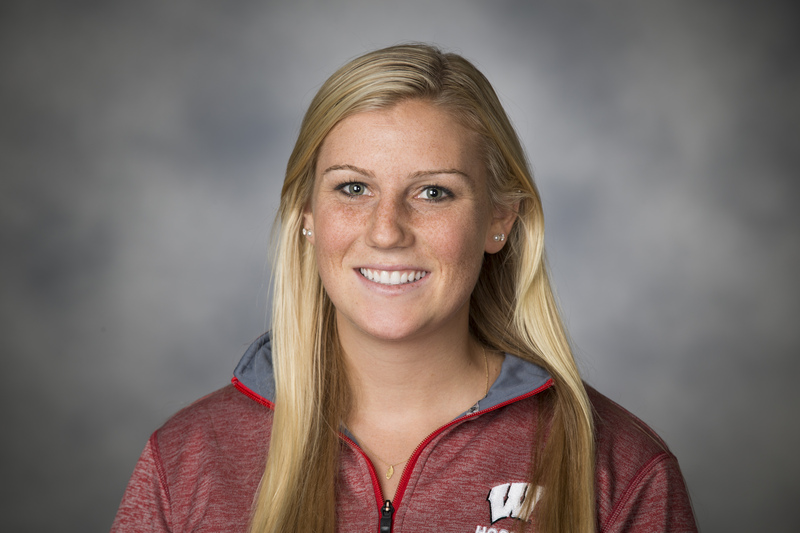 Her second period short-handed goal was the ninth short-handed tally of her career, which set a new UW school record. Junior goaltender Kristen Campbell stopped 27 shots to secure her 11th shutout of the season and second on the weekend. The Badgers took the season series against the Gophers 4-2, highlighted by UW’s victories over Minnesota in the WCHA Final Faceoff and Sunday’s national championship. The Badgers are now 2-1 against Minnesota in the national title game. The UW is opening up the Kohl Center to fans tonight to welcome the Badger women’s team back home. Doors will open up at 5:30 with the welcome back celebration starting at 6:00 p.m. A short program will follow the arrival of the team, led by head coach Mark Johnson. Admission to the event is free and fans should enter the Kohl Center through Gate A.